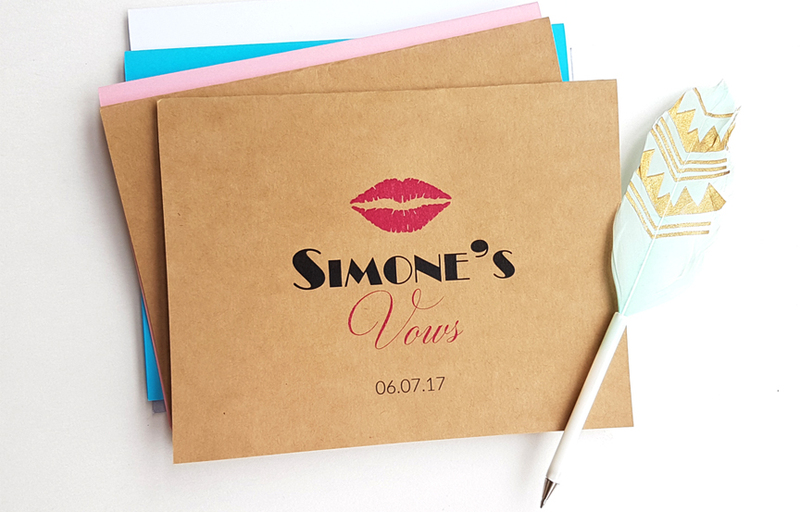 Now you’re engaged; the exciting times are up ahead! 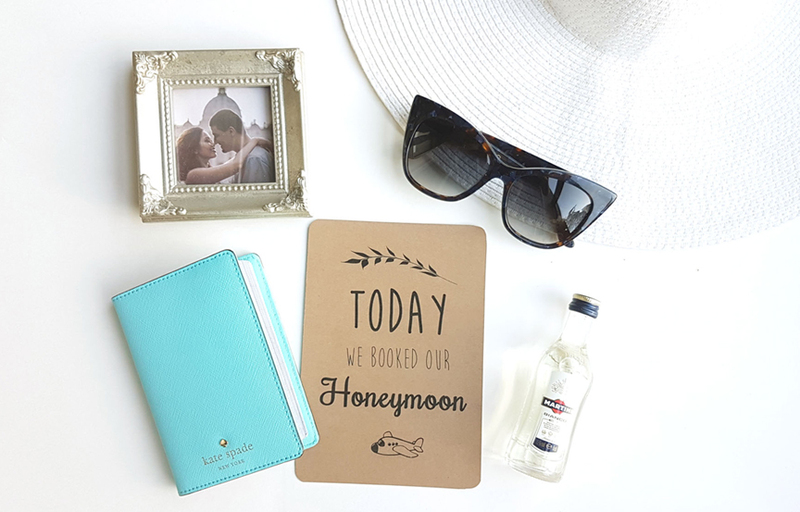 To add fun to our wedding planning, we’ve compiled a few must-haves and good-to-haves for our bride tribe and groom squad. 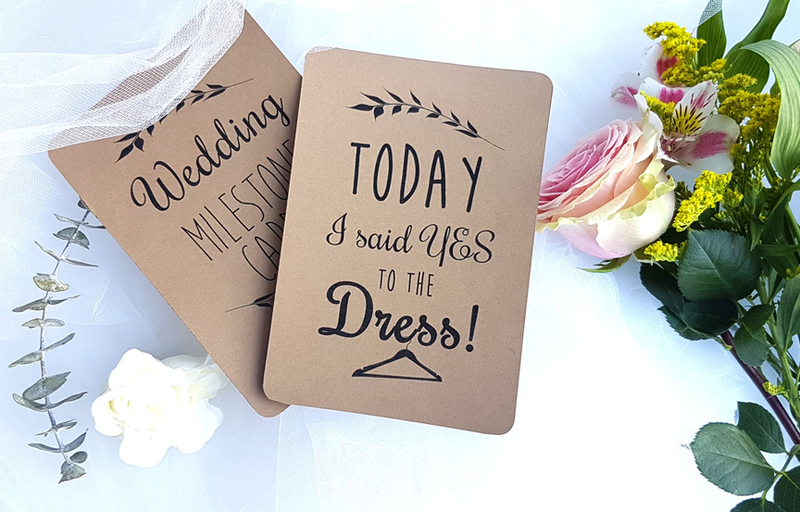 Celebrate each of your milestone as an engaged couple with these elegant wedding flash cards! 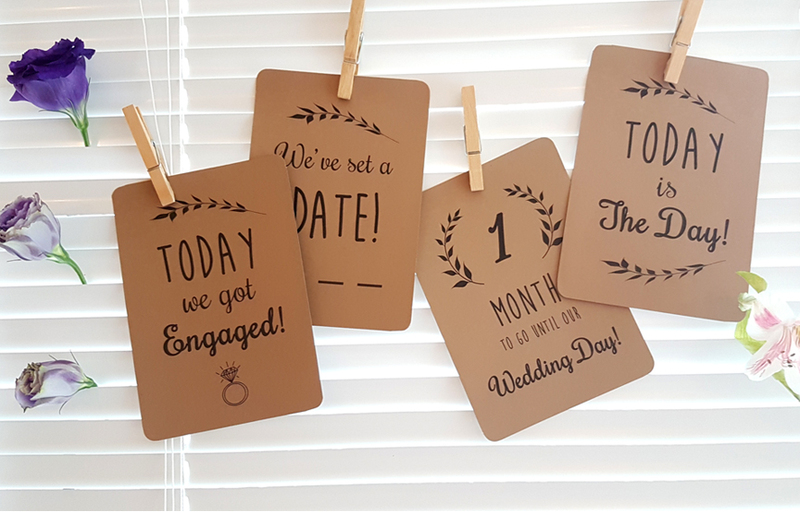 Great as props for photo shoots so you can share your important milestones with your friends. 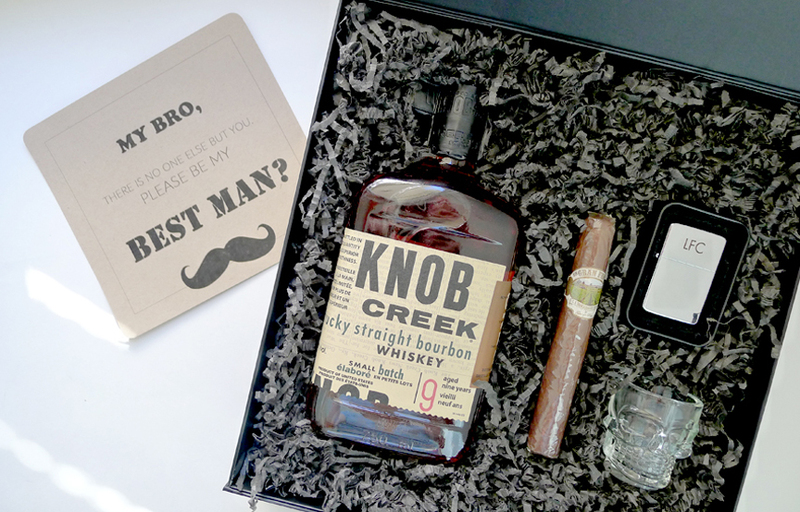 Also a perfect gift for our bride and groom-to-be friends. 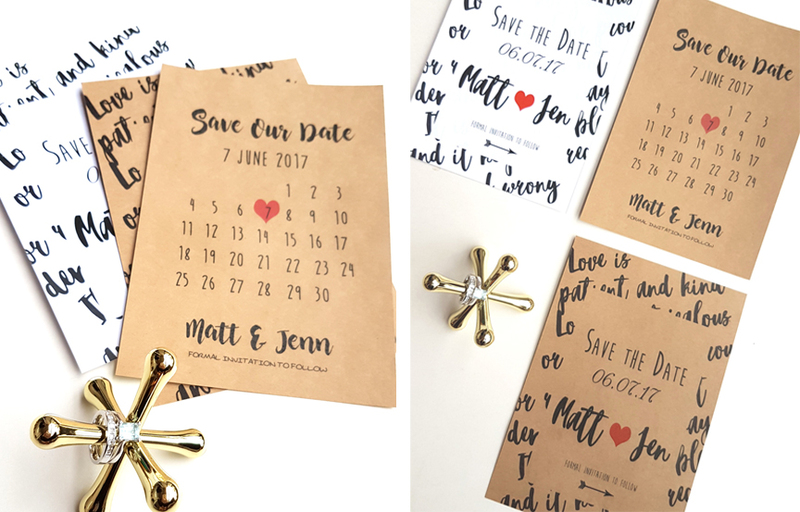 Announce your wedding date the classy way by sending save the date cards to your guests and family. 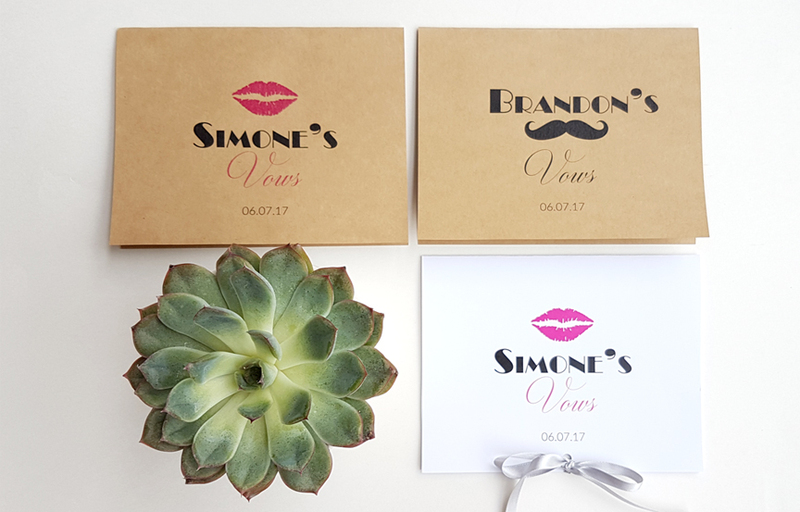 Use a favorite song or quote as a design concept. 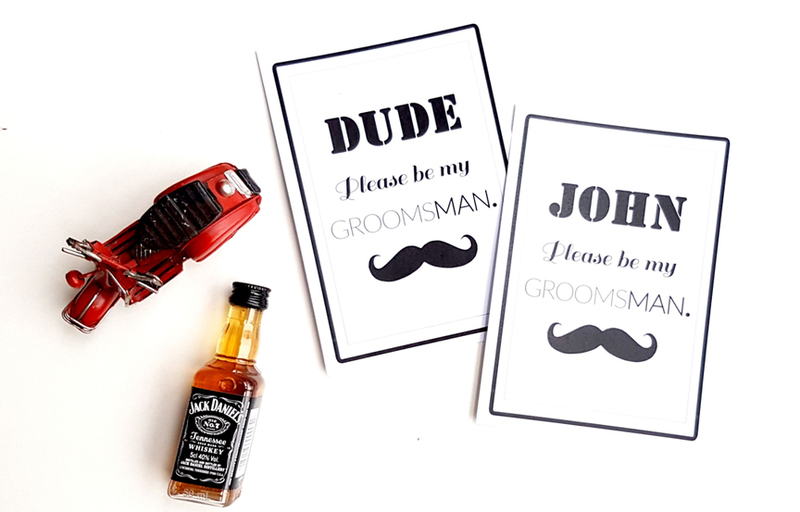 Propose to your best man or groomsmen with these cool printed cards that can go well with any gift or as a standalone. 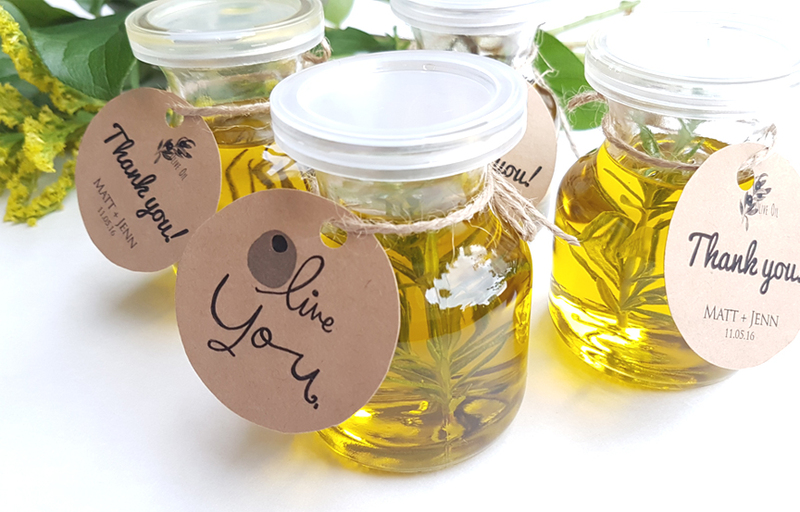 Let’s not forget our wedding gifts and souvenirs for our guests. 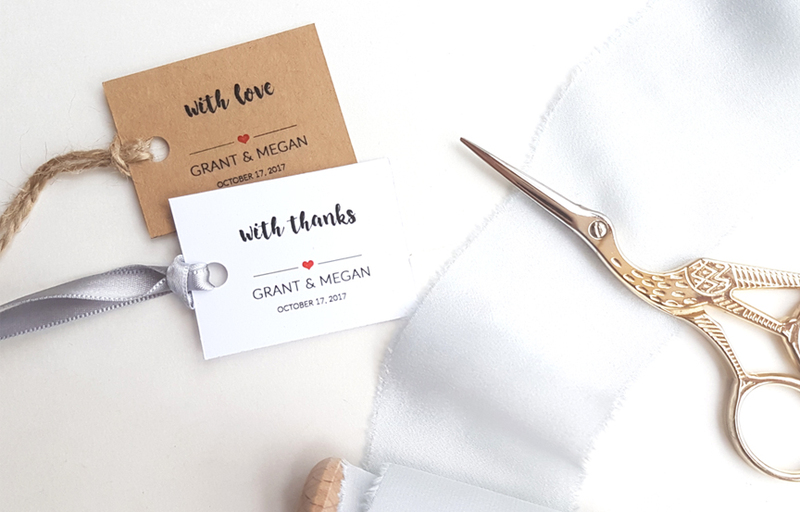 Simple favours and gifts may be jazzed up to suit your theme with personalized tags and labels.